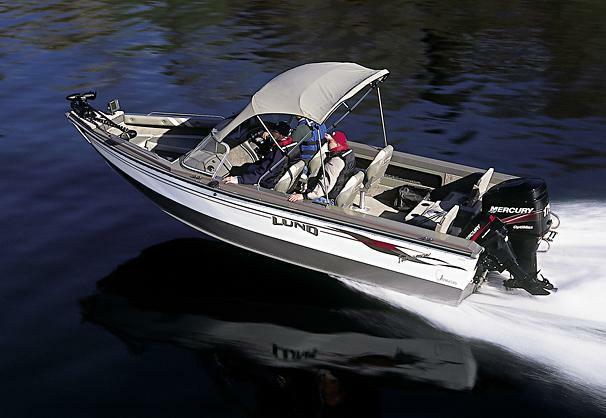 Boat Description The Lund 2000 Fisherman OB has been designed with smart flip-up seats that, folded down, create a larger aft ProDeck. Anglers will have plenty of room to cast and fight fish, and, when they`re ready to sit, they`ll find the seating big and comfortable. Dry Weight 1730 lb approx.